When most people apply for Social Security Disability Insurance (SSDI), they just assume they will be accepted and granted the benefits. However, this may not be the case. 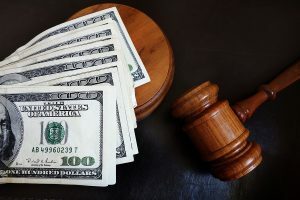 SSDI is a benefit program for workers that have been paying into the Social Security system for several years, but you won’t be able to qualify if you are working above the limit that is considered to be ‘substantial gainful activity’ (SGA). 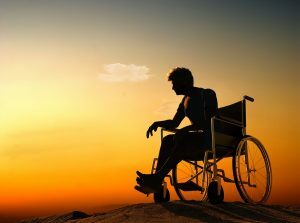 In short, you are currently earning too much money for you to be considered disabled. While you can work a small amount when applying for SSDI, it cannot be over the SGA limit, which is $1,170 per month. Additionally, income from investments will not count towards the SGA limit. Only work income can count because it proves your ability to work. Self-employed income can be a little more complicated however. Riding a motorcycle can be thrilling, but it can also be pretty dangerous too. Thankfully, bikes also come with a lot of great tools to keep you safe including strong brakes, smooth handling, obstruction-free vision, and some pretty ‘grippy’ tires. Here’s how you can take advantage of these useful tools to avoid a few very common motorcycle accidents. The most common motorcycle accident happens when a driver fails to see you while turning in front of you at an intersection. 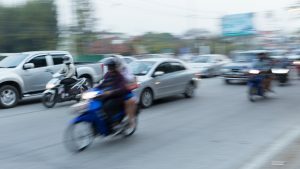 Whether you were in their blind spot or the driver simply failed to be on the lookout for motorcycles, this happens more often than you think. The first step to a workers’ compensation claim is to report your injury to your employer. The quicker you are able to report to your employer, the quicker you can begin your recovery. 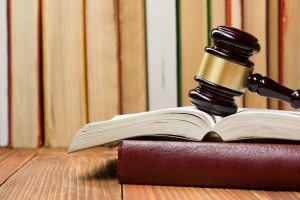 However, if you fail to follow the correct procedure, you might not be collecting any workers’ compensation benefits despite how much you may need it. 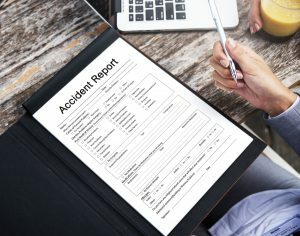 When Should The Work Injury Be Reported? Until you have reported your injury or illness, you have no chance of receiving your workers’ compensation. Typically, it is best for you to report it as soon as possible. Not only does this quicken the process, but it makes for a stronger case too. Usually, the deadline for reporting your injury or illness is within 30 days. However, in Florida you may also file a petition for benefits within 2 years, but there can be a few exceptions to this. 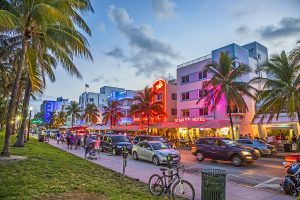 Florida and southwest Florida are known as tourist vacation spots and retirement destinations. It's a beautiful place and the weather is fantastic to enjoy once you have finally finished your time in the workforce. That may come when you have worked all the years you needed to without injury or illness. Or that may come when you doctor tells you that you are unable to go back to work due to medical restrictions. You have worked your whole time paying into the Social Security Disability, so now what? Like most other government regulated programs, they are going to need to prove that you qualify for the SSDI that you are seeking. 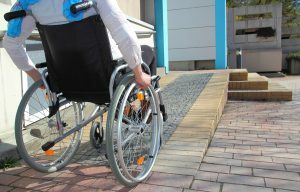 Unfortunately, just because your doctor has informed you that you are disabled doesn't mean that you will get the appropriate compensation for that or qualify for the SSDI. Social security lawyers can help you qualify and understand the social security process. We wouldn't have jobs if law practice was easy and straightforward. 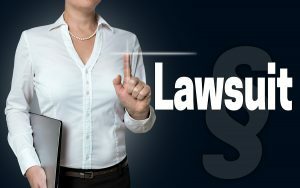 There are intricacies and regulations that change one case to a completely different argument or throw a case out completely due to one small detail or missed opportunity. Injury lawyers are there to make all of those things digestible for you and do them the right way, when you deserve compensation for an injury or accident. 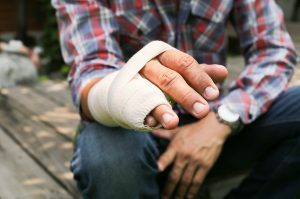 There are some basics when considering an injury lawsuit that you will want to be reminded of, just to help us help you. Aside from car accidents, one of the more common personal injury cases we see are those sustained in a business. 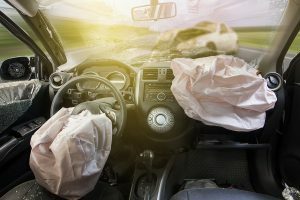 The reason cases like this frequently result in the need for a personal injury attorney is that liability is always at question when it happens. The circumstances of the injury are just as confusing and important as any person involved. 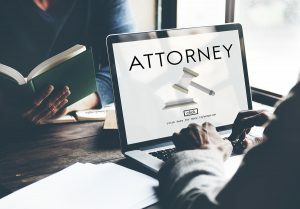 As we have gained our knowledge from studying and experiences representing victims who have become injured at a place of business, we now there are many shortcuts and loopholes with equal potential to hurt or help a case. 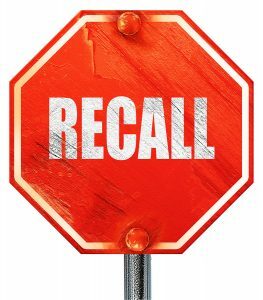 It doesn't happen often but it is one of the more widespread recalls that can be issued, food. 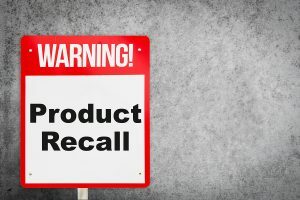 Because big food product recalls have the potential to affect more people than an automotive recall, there are strict health codes that are in place to prevent the necessity for a recall. A recall issued for a food product usually stems from some kind of illness or danger from ingesting the product. Therefore this could result in bodily harm and medical care for the consumer. Sargento recently released a recall for some of its cheese products that you may want to hear about, as well as what can be done during a recall of a food product. The seat belt anchor pretensioners of certain models of Hyundai vehicles are behind this expected recall. 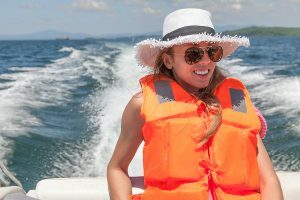 The seat belt can detach from the anchor, resulting in an increased chance of injury. There are as many as 977,000 vehicles that are expected to be affected by this recall. That is an extremely high number for an item that is so critical to ensuring safety. 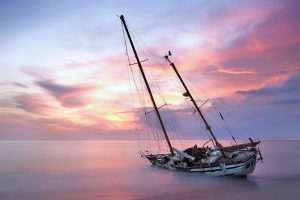 Severe injuries can occur from these anchors coming loose. The risks of a head, back, or neck injury increases significantly. You never know when, where, or how an accident is going to occur. If you did, you would likely avoid driving at all during that time. However, since most of us don’t have the ability to see into the future, staying informed about issues like these is imperative. Should You Go To Court Or Settle? 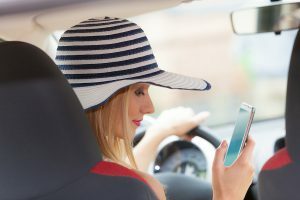 If you, or someone close to you like a friend or family member is involved in an accident with permanent injuries, or even a death, this is will be a moment of great stress and trauma. 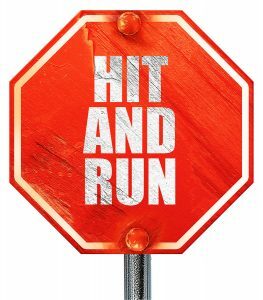 If that injury or death could have been easily avoided if someone else had been doing their job, or simply paying more attention, then it is an injustice that does not have to be tolerated. 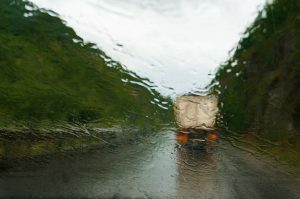 When something like this happens, that’s when you need a Southwest Florida personal injury lawyer. You need someone with the experience to go up against the people or companies that are responsible for the suffering or death, and make sure they don’t get away with it. But this then presents you with a very important question about your priorities. What are you trying to accomplish with your case? Do you want to make sure that the negligent party pays what they should? Or do you want to punish them?